Not sure of your laptop model? No problem! As long as you know the size, Skinit's got you covered. 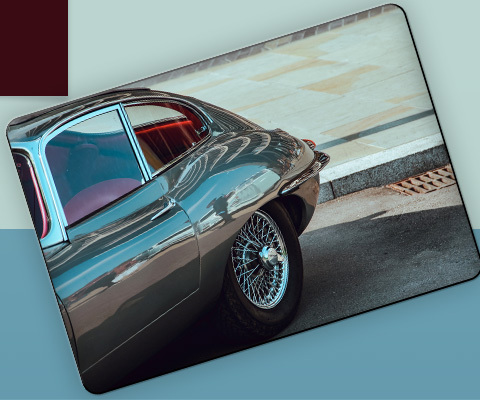 Our custom generic laptop skins add the perfect amount of personal style and sleek coverage to your laptop. Get started creating your own decal skin now!